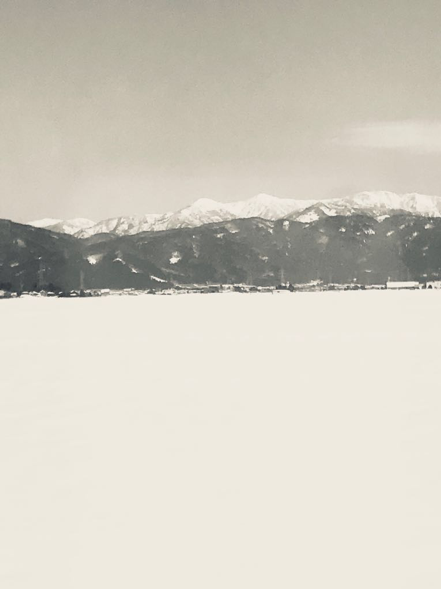 Snow is a twenty-minute sound piece we are developing inspired by the restless spirits in Japanese Noh Theatre. Featuring the voice of legendary New York performer Peggy Shaw and the flute of virtuoso Yukihiro Isso, words and music unlock the world of a traveller who finds herself thrown into darkness under the snow. In this poetic monologue, sung and spoken word are fused as our traveller searches for a reconciliation with the ghosts that haunt her. 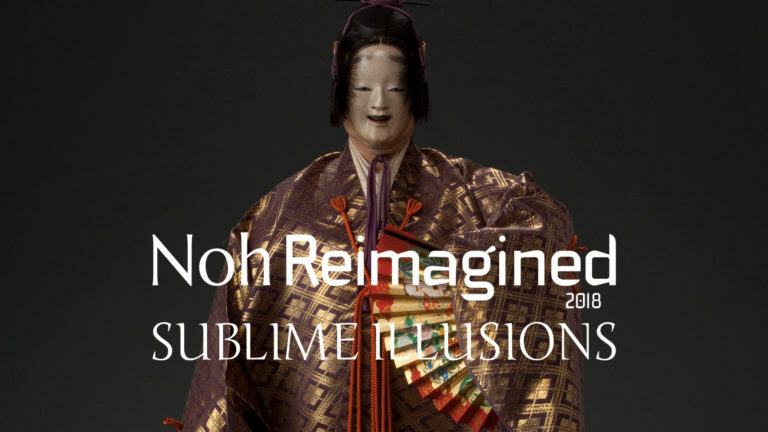 Snow was one of three short pieces shown as part of The Transformative Power of Mugen Noh during Noh Reimagined Festival at Kings Place, London on Saturday 30 June 2018.